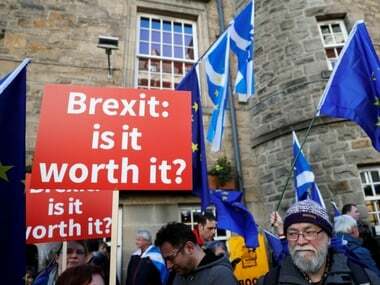 Brussels: With British politics gridlocked and just 100 days until Brexit, the European Union on Wednesday triggered contingency plans designed to cushion some of the shock of a "no-deal" UK exit from the bloc. European Commission vice-president Valdis Dombrovskis told reporters that the plan was "an exercise in limiting damage." 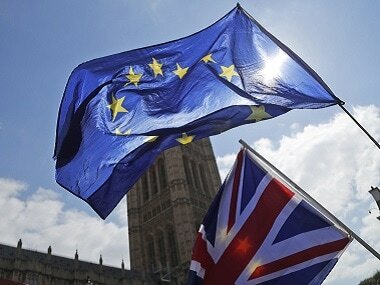 The 14 EU actions include temporary one- to two-year measures to allow UK-EU financial services to continue and a 12-month provision to keep planes flying between Britain and the bloc. 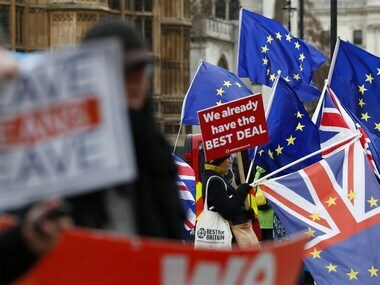 On Tuesday, the British government stepped up UK no-deal preparations, putting 3,500 soldiers on standby and warning thousands of businesses and millions of households to get ready for disruption. 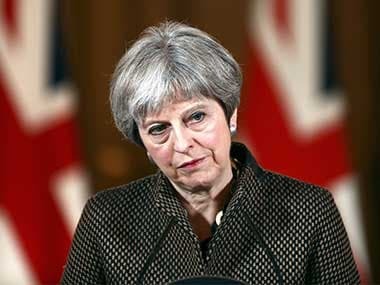 Opposition Labour Party leader Jeremy Corbyn on Wednesday accused May of "a cynical attempt to drive her deeply damaging deal through this House". 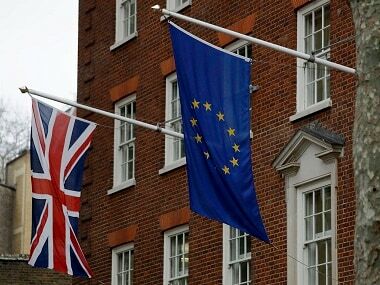 In a bid to regain some of its vanished political momentum, the British government was publishing long-awaited plans Wednesday for a post-Brexit immigration system that will end free movement of EU citizens to the UK.